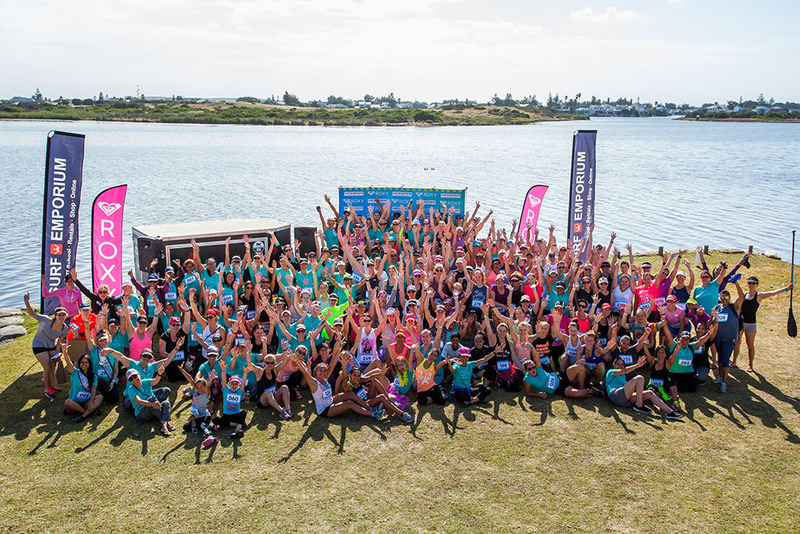 Over 300 enthusiastic ladies came together on Saturday, 01 December 2018, to celebrate the free annual #RoxyFitness Run SUP Yoga event powered by Surf Emporium – a global initiative motivating women to get active. 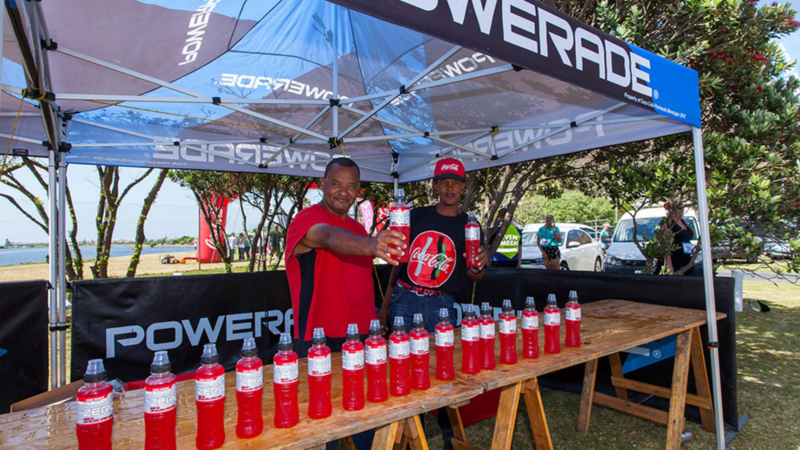 The event had a wonderful turnout with a diversified field of athletes from all over the country, foreign visitors and Muizenberg locals. 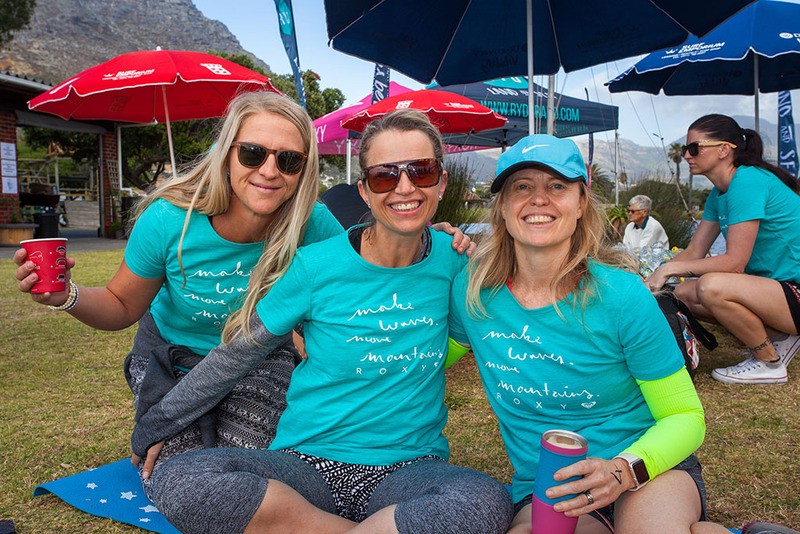 This year, Tracy Ann Duncan, winner of the Mrs Deaf South Africa 2018 title, attended as a special guest to create awareness for deaf athletes and all persons with disabilities as well as to bridge the gap between the deaf and hearing. In addition to Tracy attending, there were also some younger deaf ladies who participated and were a true inspiration to all. 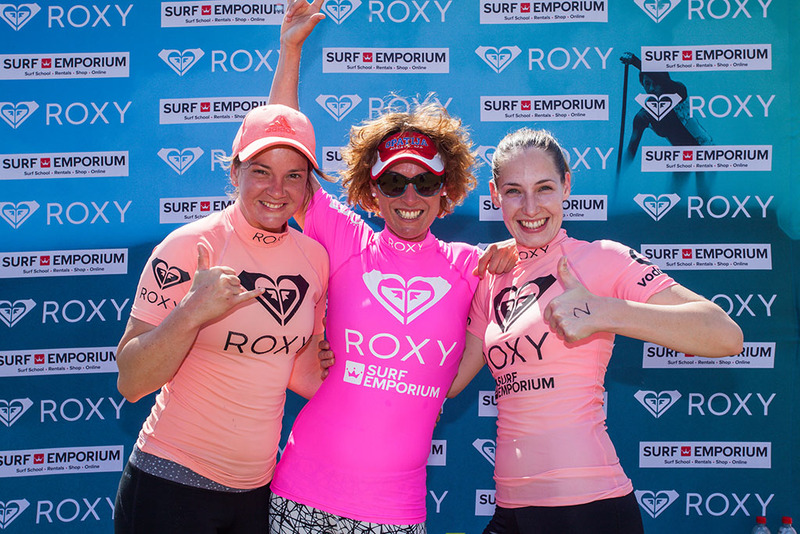 MC for the day, Roxy Davis, Surf Emporium owner and 9 times South African Surfing Champion, says the event was one of her highlight events of 2018! 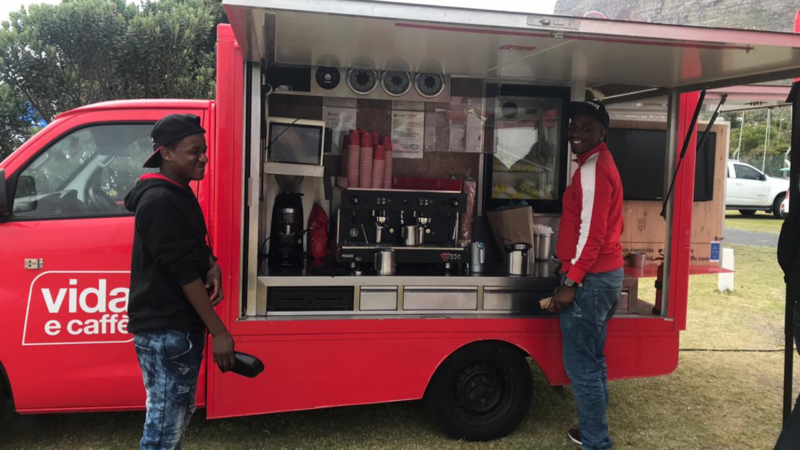 With registration opening at 7am, the Vida e Caffè mobile van was on-site satisfying that early morning coffee craving, whilst Peninsula Beverage Co supplied a Powerade Zero stand to ensure participants were continuously hydrated. 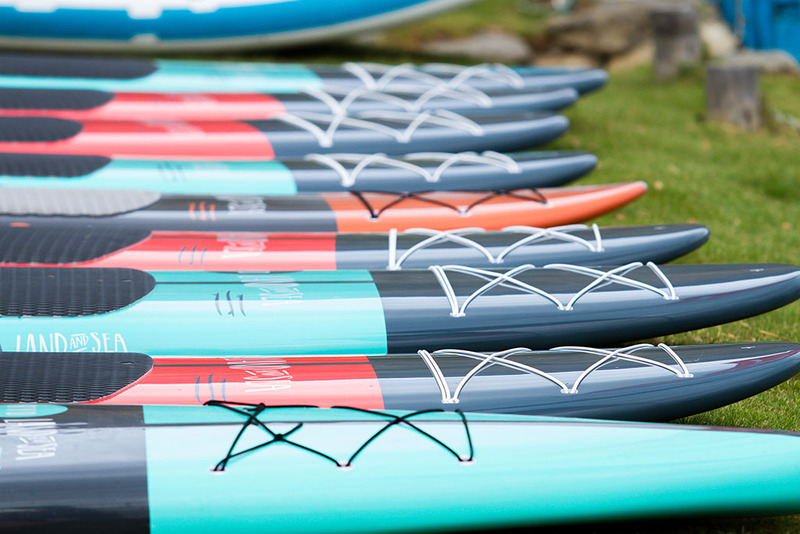 Upon registration, the first 300 ladies received a gift-bag that was filled with favours from Roxy, Surf Emporium, Red Paddle Co, Women’s Health, Zigzag, Faithful to Nature, Carlton, Benefit Cosmetics, Lil-lets, Peninsula Beverage Co and Island Tribe to name but a few! 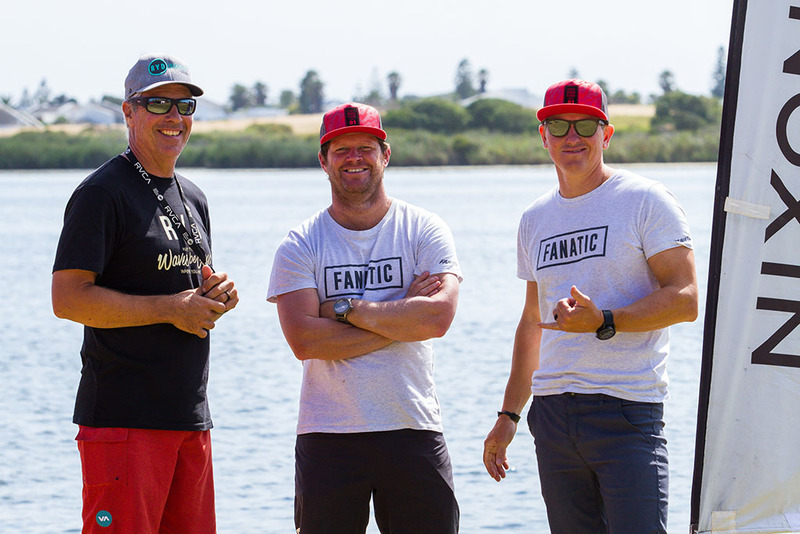 The first leg of the event was a 5km fun run that took place along the Zandvlei’s water edge. 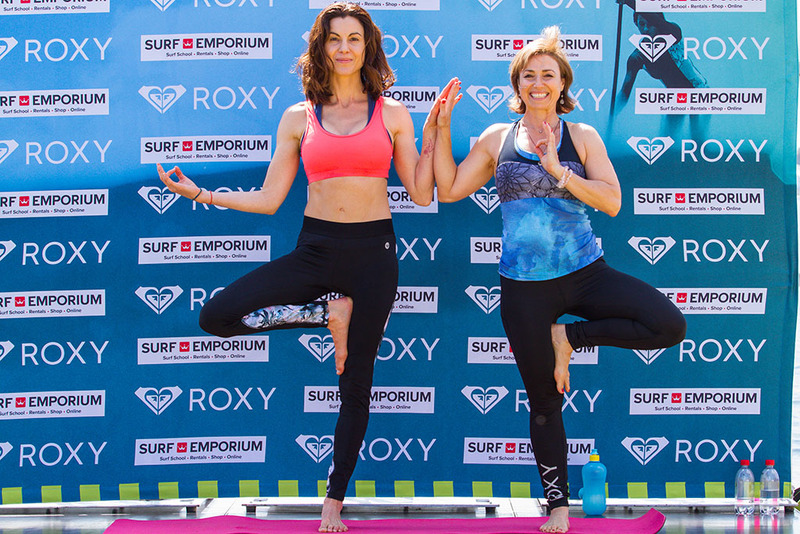 Followed by the Advanced and Intermediate Stand-up Paddleboard (SUP) race and finally ending with a relaxing yoga session on the grass. 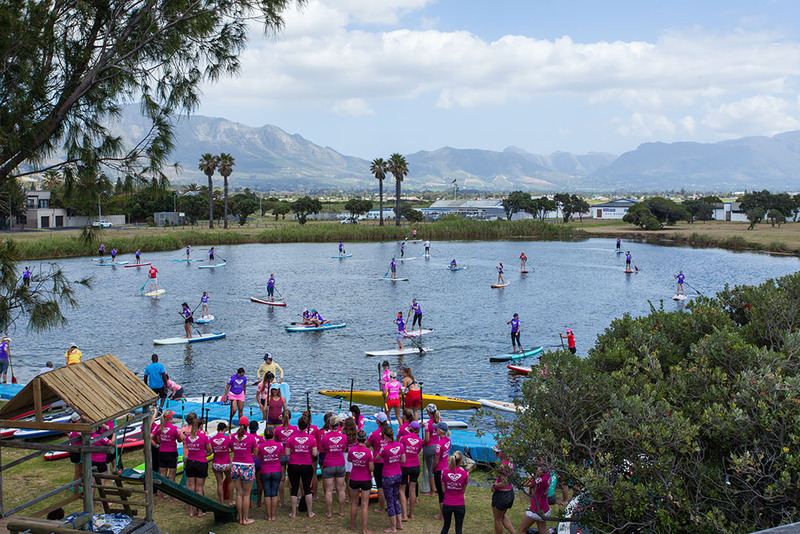 Surf Emporium Muizenberg, together with their SUP partners including Red Paddle Co, RYD and Fanatic SUP, hosted over 180 ladies for a "how to SUP" session for beginners. Discovery Vitality members were also rewarded with Vitality Points for their participation in one of the three sports disciplines. 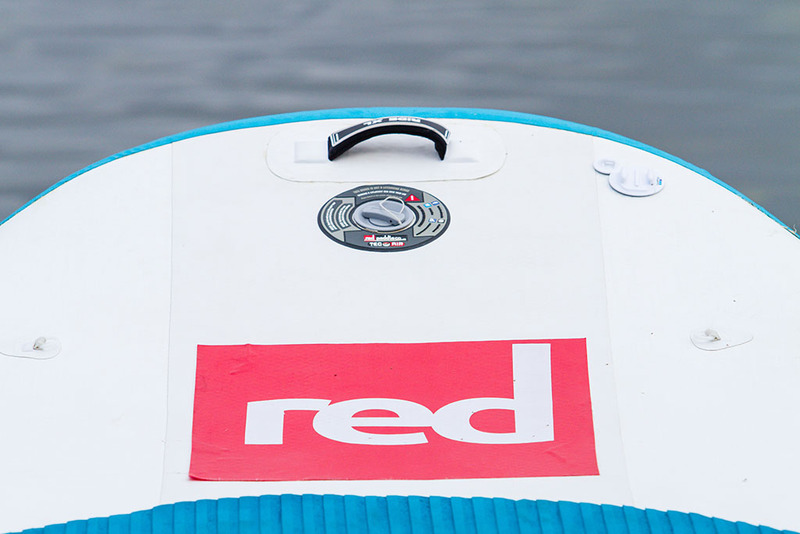 To view event images, simply click here. Alternatively, visit Surf Emporium Muizenberg’s social media platforms. 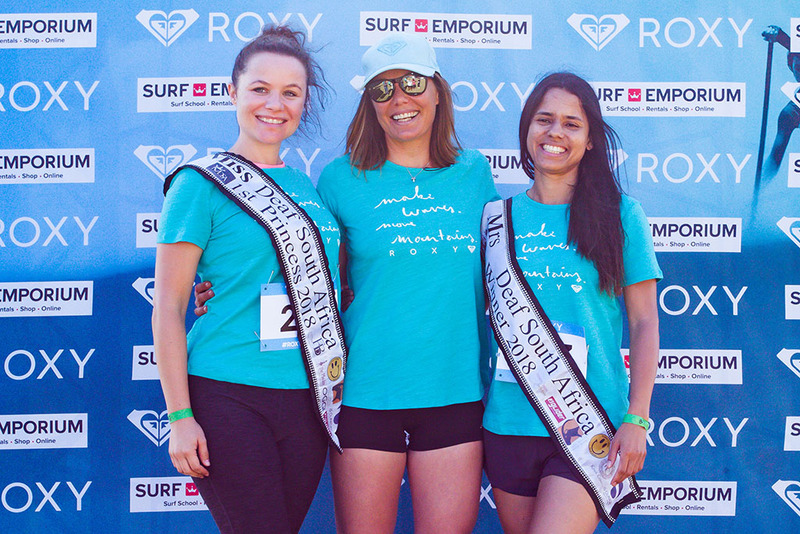 To continue the spirit of ladies coming together and getting active, Surf Emporium Muizenberg has rewarded all event participants with free December Surf Club membership as well as a free month of Surf and SUP Divas lessons for January 2019. Ladies can sign up online here: https://surfemporium.co.za/rsy2018/.